Academic advising for students in the UGA College of Engineering is coordinated by the Office of Academic Programs. 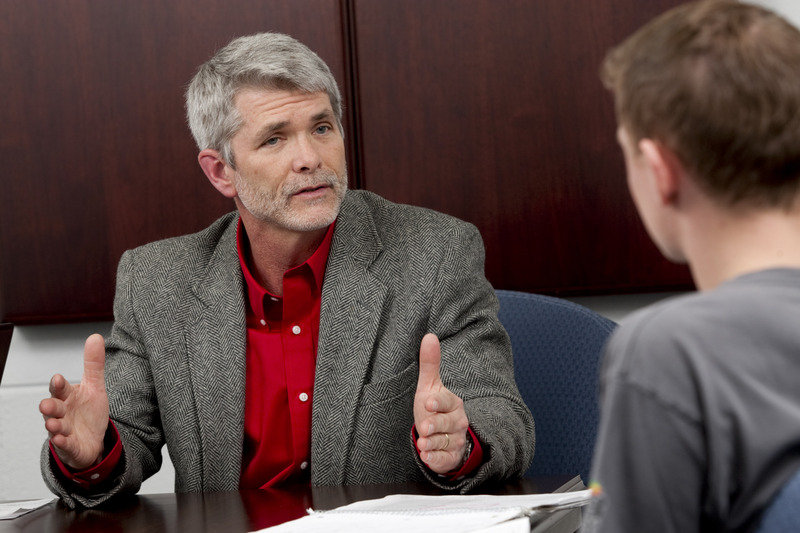 An advising appointment is required each semester and is an important part of your academic experience at the University of Georgia. The University employees SAGE (Student Advising and Guidance Expert) as the online portal for students to communicate with their advisors. To schedule an appointment with your advisor, go to sage.uga.edu and log in with your MyID and password. Once logged in, click the "My Success Network" option in the left menu, find your primary advisor, and click "Schedule an Appointment." Advisement is required for each student for every academic term. Scheduling your advisement appointment early is strongly encouraged. Registration appointment times are assigned by the Office of the Registrar. A student will not be cleared for registration until an advisement appointment is completed. Our College of Engineering Academic Advisors provide assistance to students with questions related to academic advisement, curriculum, graduation requirements, academic achievement and career planning. It is important to remember that each student is expected to be an active participant in the educational process. Ultimately, the selection of appropriate courses to meet degree requirements is the student’s responsibility. In addition, each student is expected to keep appraised of issues related to engineering academics. Your academic advisor is an excellent resource to help you meet this expectation. Please review the policies and procedures for academic appeals here. Academic advising for our students is coordinated by the Office of Engineering Academic Programs. An advising appointment is required each semester for each term and is an important part of your academic experience at the University of Georgia. To assist you in your college career at The University of Georgia, Academic Advising is provided and required of all students for every term. Our College of Engineering Academic Advisors provide assistance to students with questions related to academic advisement, curriculum, graduation requirements, academic achievement and career planning. It is important to remember that each student is expected to be an active participant in the educational process. Ultimately, the selection of appropriate courses to meet degree requirements is the student’s responsibility. In addition, each student is expected to keep appraised of issues related to engineering academics. Your Academic Counselor is an excellent resource to help you meet this expectation. All Undergraduate Students should make an appointment with their assigned academic advisor through the online scheduling system (www.engr.uga.edu/advisingappt).